Under Construction. 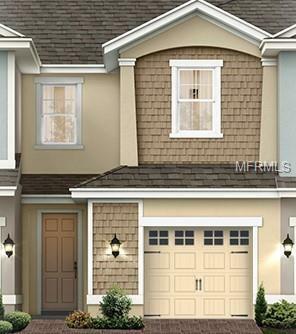 Own a brand new Kennedy in Windsor Square! 42" Espresso Timberlake Tahoe cabinets are featured in the open kitchen, with granite counters and stainless steel range, microwave, refrigerator, and dishwasher. The additional recess cans in the gathering room add for extra light in this spacious open layout. Schedule your appointment today!